Pleasance Theatre Trust has announced 20 productions that will share an investment of over £140,000 as part of its Pleasance Futures development programme. The trust will be supporting a record amount of artists and companies with this year’s investment, which is made up of both in-kind and direct financial support. The theatre has established two new awards for 2019: the Pleasance Associates Programme and the Regional Partnerships Programme, in which Pleasance will team up with theatres across the UK to co-produce shows. The recipients of the Pleasance Associates Programme include Jordan and Skinner with their production A Brief History of the Fragile Male Ego and David William Bryan’s Fragility of Man. The new award is intended for companies “looking to make a chance in their trajectory”. Other productions which will be supported through this programme include Strictly Arts’ Not Black and White, Yesyesnono’s The Accident Did Not Take Place and The War of the Worlds by Rhum and Clay Theatre and Isley Lynn. As part of its Regional Partnerships Programme, the Pleasance is partnering with theatres around the UK to stage six productions by emerging local artists. These include Swim by Liz Richardson, Josie Dale-Jones and Sam Ward, with Manchester’s Home, Mighty by Jack AG Britton, which is produced in association with Leicester’s Curve, and the Roaring Girls’ Beach Body Ready, supported by Absolutely Cultured and York Theatre Royal. Other productions announced as part of the Regional Partnerships Programme include Full Rogue’s Wild Swimming, made with Bristol Old Vic, Jo Blake’s Blodeuwedd Untold, which is in association with Northampton’s Royal and Derngate, and Doug Crossley’s Give Me One Moment in Time, supported by Oxford Playhouse. The Common Award, which supports a working-class artist to take a show to the fringe, has been presented to Welsh performance artist Rhys Slade-Jones for The Land of My Fathers and Mothers and Some Other People. Also announced is the 2019 LET Award, in collaboration with theatre company Les Enfants Terrible, which has been won by gig-theatre show Nearly Human by Perhaps Contraption. Dead Rabbits Theatre’s My Love Lies Frozen in the Ice has been awarded the Greenwich partnership award, which is a collaboration between Les Enfants Terrible and Greenwich Theatre to take a show to the fringe. 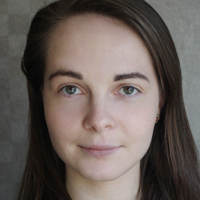 The Charlie Hartill Special Theatre Reserve Fund award has been given to two companies this year: Poor Michelle’s Bible John and Wonderbox’s A Womb of One’s Own. The award enables young theatremakers to stage a fully produced show. The Network, a scheme that enables Scottish theatre graduates to produce a new work at each year’s fringe, will present the world premiere of The Brunch Club at Pleasance’s new pop-up venue the Levels. 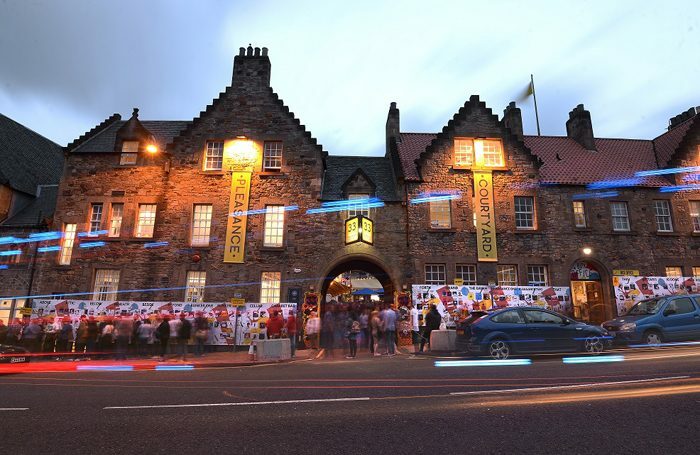 Anthony Alderson, director of Pleasance said: “The Pleasance exists to support and develop the most exciting new voices across theatre and comedy.